The Nita Lake Lodge is one of the latest additions to Whistler's long line of luxury hotels, although this one is slightly different from all the rest. In a secluded and sublime location the Nita Lake Lodge offers a romantic getaway, away from the hustle and bustle of the village, overlooking the stunning Nita Lake. 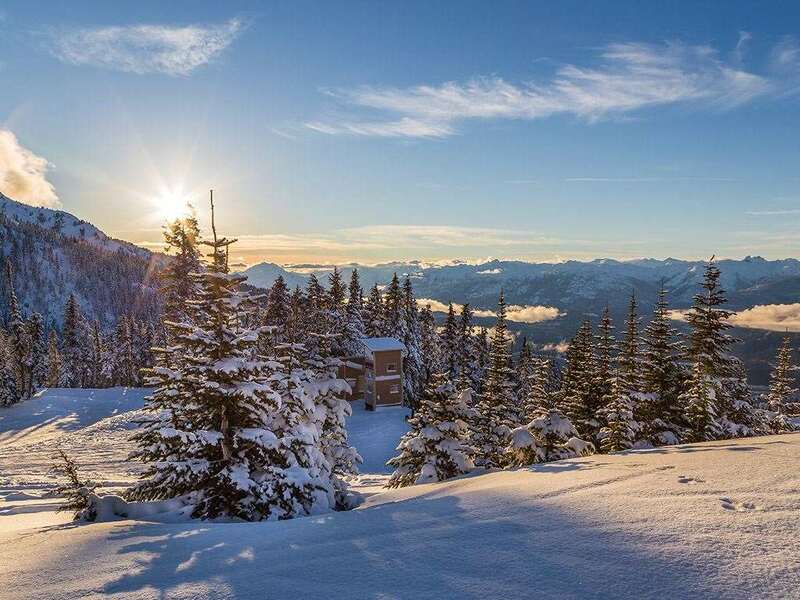 It’s all about relaxation, with excellent restaurants and a world class spa – while the lifts at Creekside Village are still easily accessible by a short 5-10min walk and getting to Whistler Village is easy with Nita Lake Lodge’s private shuttle service. Apartments: All with galley kitchen with microwave, mini-fridge and coffee/tea maker, 40" LCD satellite TV, and full bathroom. Studios (sleeping 2) have a king-size bed, some studios have a balcony. 1 Bedroom Suites (2-4 people) have a king bedroom and queen sofa bed in the living/dining room.